Under construction.Under construction.Under construction.Under construction. 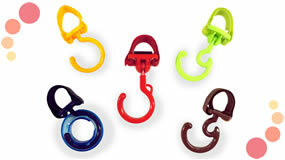 Akanbou Company produced the stroller hooks which all moms used. 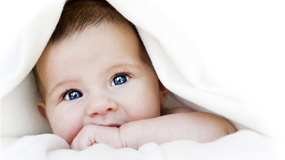 Akanbou Company develops a product with moms. 2000-2019 © Akanbou Company Ltd. All rights reserved.